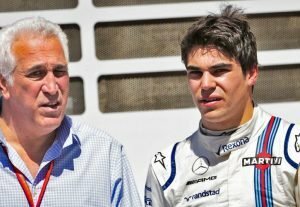 Lance Stroll has blasted his current team Williams, claiming that they have not developed their car all season, ahead of an almost confirmed move to Force India next season, after his father led a consortium of investors to buy them out. 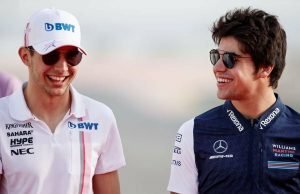 Stroll was angry at the lack of progress compared to their rivals, mostly Sauber, seeing as how they have developed into solid midfield runners this year, regularly challenging for points, along with the likes of Force India and Haas. 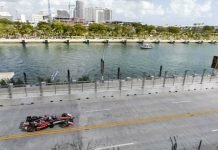 “It’s been tough to see some of our competitors early on, like Sauber, for example, who were neck and neck with us at the beginning, make big steps in the right direction, compared to us,” said the soon-to-be Force India driver. 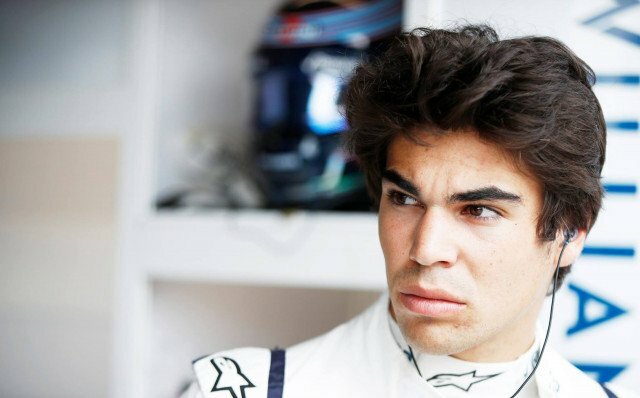 In what was supposed to be year of moving ahead for Stroll, after his surprise podium at Baku last season and the seven points finishes, it has instead turned out to be one of regression. Williams have ended up the top ten only thrice all season, one of which came from a promotion. However, the Canadian still feels that he has learned a lot, something which will help him in his Force India experience. 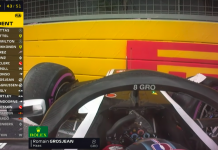 “I’ve still developed as a driver, I’ve matured as a driver,” said Stroll.